We learn more about sports nutrition and how it may benefit you. We speak to nutritionist, Jamie Wright, who explains more about sports nutrition; how he got into the industry, the benefits of visiting a sports nutritionist and his advice for those currently studying. 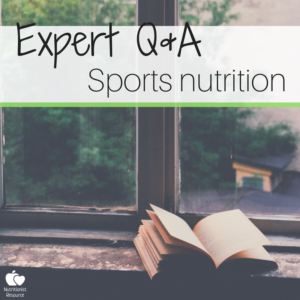 Can you explain a bit more about how you got into sports nutrition? It was more or less by accident. I was a very overweight child and teenager who, thankfully, began playing rugby and football as I moved to secondary school. This led me into the gym as a means of improving how I performed during sports. As is the case with most, I was completely unaware of the importance of nutrition until I stumbled across a rugby magazine. In it was an article focused on an athlete’s diet and ‘what professionals eat’. This opened up a whole new world for me and with my love of science and wanting to know the ‘nitty-gritty, ins and outs’ of things and how they work, I began to progressively move into human physiology and how the body is affected by the food we eat. Commonly, sports nutrition is associated with athletes or professionals. Can anyone benefit from visiting a sports nutritionist, or do you have to be a regular gym-goer? That all depends on the sports nutritionist you’re speaking to, but I believe the fundamentals of sports nutrition can be applied to almost any scenario. Increased protein intake, moderate carbohydrate intake (with specific forms of carbohydrate timed around exercise) and reduced total fat intake (with a focus on increased omega 3 and 6 fatty acids and reduced saturated and trans fats) would benefit virtually every person. Of course, recommendations like increasing total calorie intake may not be suitable for most (especially less active and/or obviously trying to lose weight) but again, it all depends on the sports nutritionist and whether or not common sense is being exercised. For those looking to contact a professional, what advice would you give in order for them to prepare for sessions? I would record your basic physical measurable stats (height, weight, age etc.) as well as your daily/weekly levels of activity. I would also ask that everyone consider what goals they’re actually aiming to achieve by visiting a sports nutritionist. You should have some long-term and short-term goals, and try to avoid open-ended goals (“I want to lose weight, I want to look better” etc.) 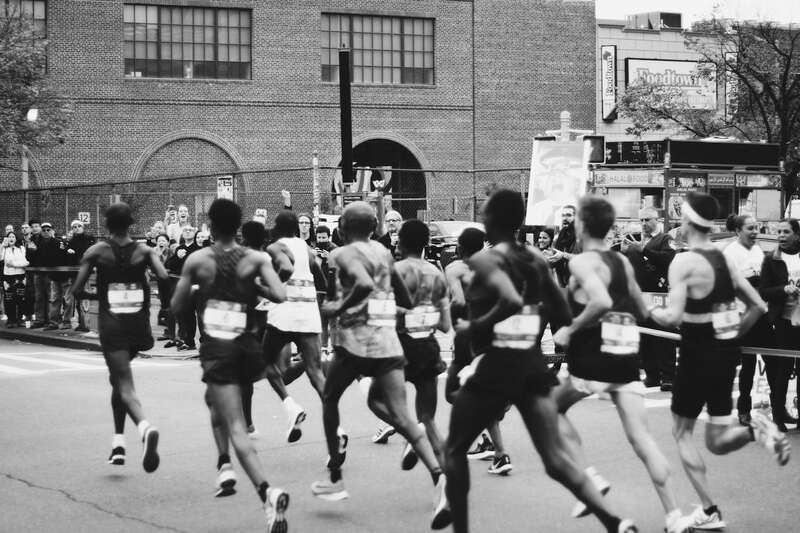 as it’s difficult to qualify if the changes the nutritionist makes are successful or not when there is not a qualifiable or quantifiable end goal. A better goal would be “I want to cut X amount of time off of my run” or “I’d like to lose X amount of body fat before pre-season starts”. Also, always look for individuals with credentials and who are well thought of. Social media has introduced a whole new generation of ‘nutrition experts’ to the public and you have to be careful as to who you invest in. I’ve seen many horror stories and women seem to get the worst of it! Never be afraid to ask why or question the service you’ve been given. Are there any common fitness-related nutrition myths you would like to ‘set straight’? Or is there a common concern your clients come to you with? The whole “protein makes me bulky” myth is always a fun one. If I could sum it up simply, women don’t have the hormonal propensity to become ‘bulky’. Also, the “carbs make me fat” issue is all too common and quite a difficult one to overcome (thanks to every form of media!). Calorie intake is the defining factor in weight gain and macronutrient composition can obviously have a significant impact on body composition. The body’s ability to store carbohydrate as fat has been severely overblown (and I think it all stems from a gross misunderstanding of how insulin works and just how beneficial exercise can be for body composition). Should you be eating refined sugar from highly processed foods with every meal? Certainly not, but no one would ever envisage this as being a ‘healthy’ way of eating anyway. 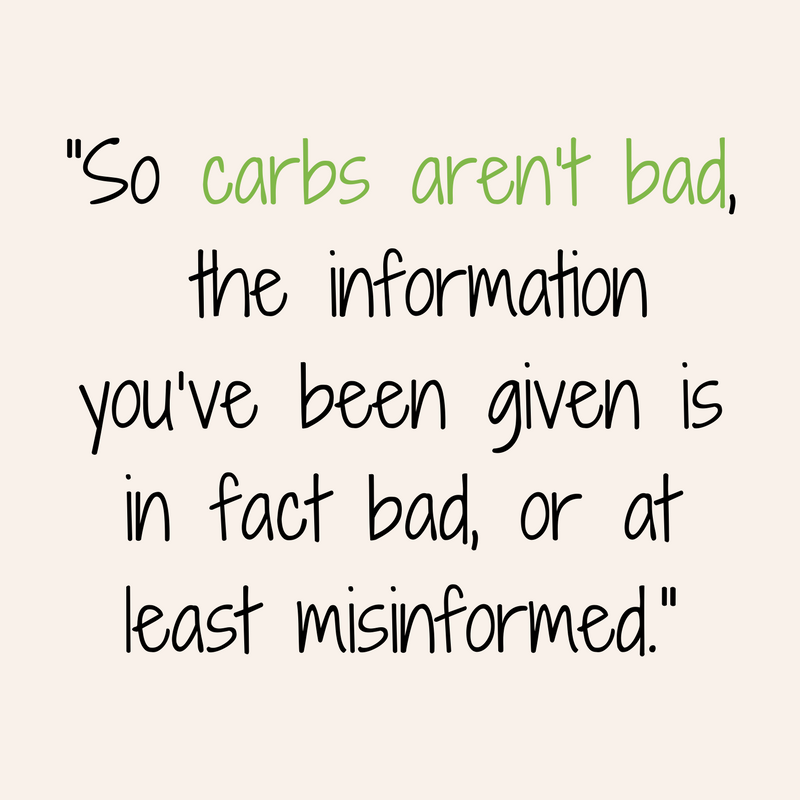 That’s also assuming all carbs are digested and metabolised the same way, which is also a common misnomer. In addition, sugar is not the enemy. It can actually serve a beneficial role, pre-, during and post-exercise (in terms of increasing time to exhaustion, maintaining power output, maintaining better cognitive function as well as improving the rate of recovery). Carbohydrates can also reduce cortisol, the stress hormone, which can also have a range of nasty effects if it’s chronically elevated. 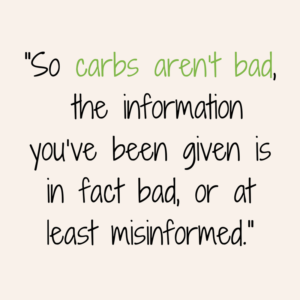 So carbs aren’t bad, the information you’ve been given is, in fact, bad – or at least misinformed. Finally, any final words for people currently studying sports nutrition? The more you research and discover, the more you realise you don’t know anything at all. So question everything, never accept anything at face value, always look to learn, never, ever accept anything as a ‘complete’ truth and always be willing to change your opinion. Oh, and try and be original with your content. Don’t sell information for a quick buck, nor make fanatical claims to build an audience. Instead, put your clients’ health, lifestyle, goals and needs at the forefront of your practice and you’ll eventually succeed and make this whole industry a much better one to be in. 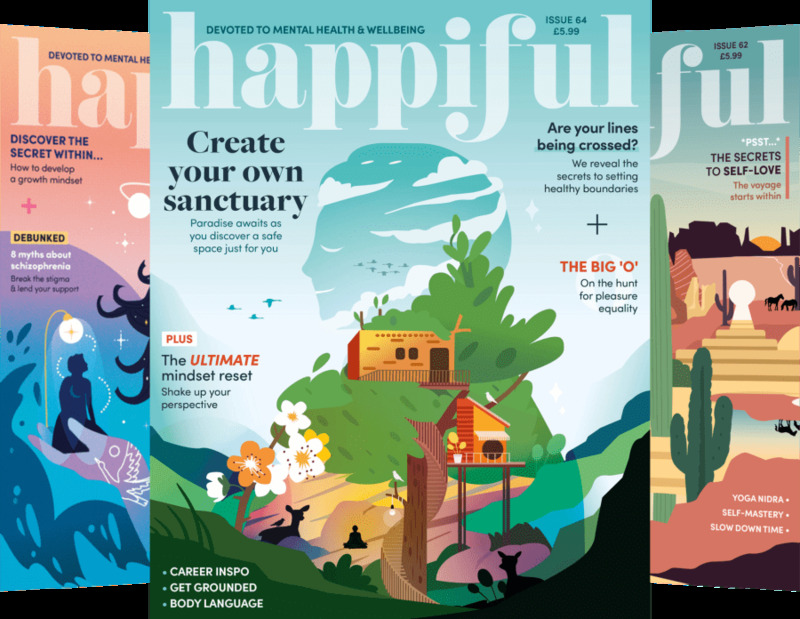 Jamie has recently released 'HealthyHer', a nutrition guide tailored for women. Get in touch for more details. Safe eating for coeliacs Summer body diet? Or long term sustainable diet?